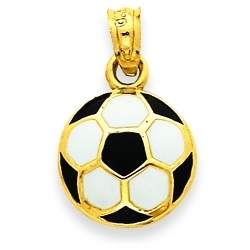 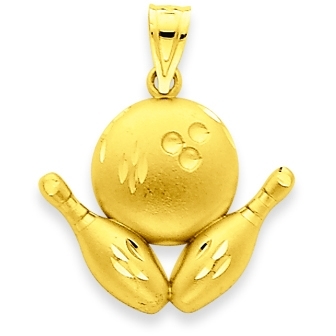 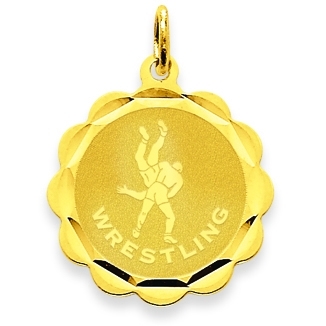 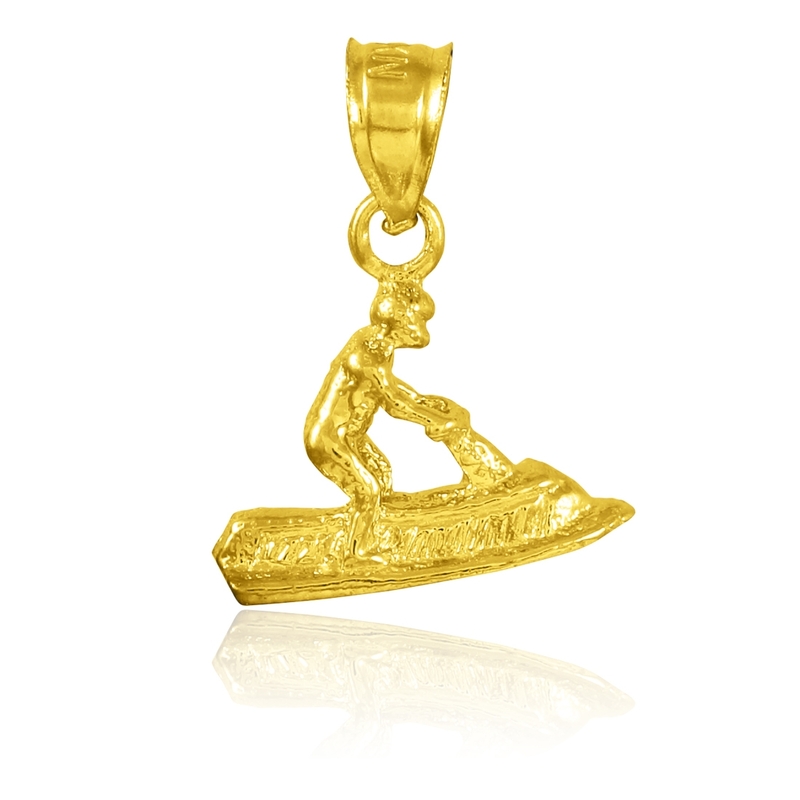 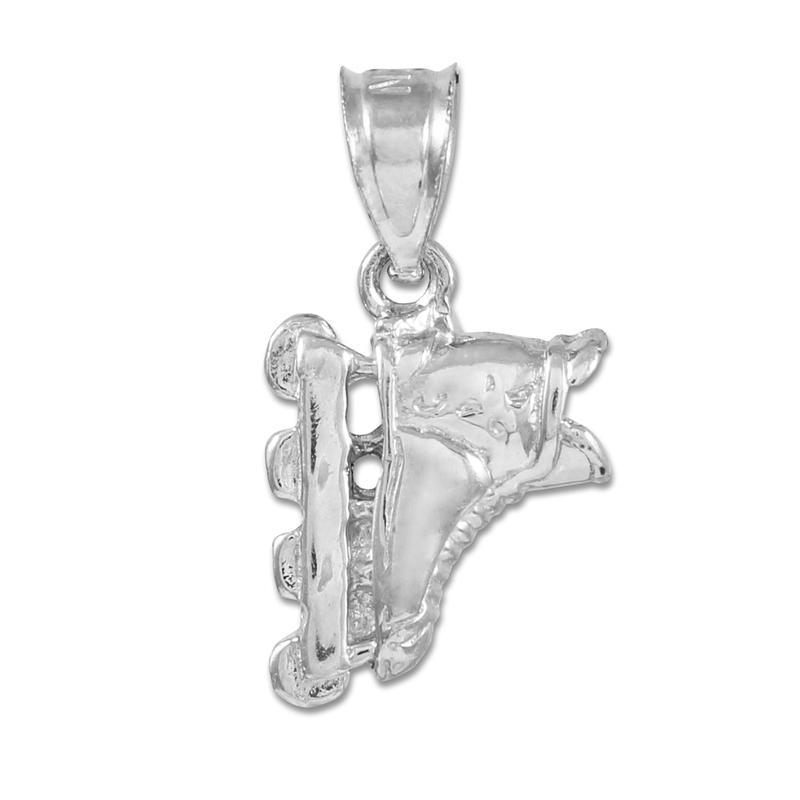 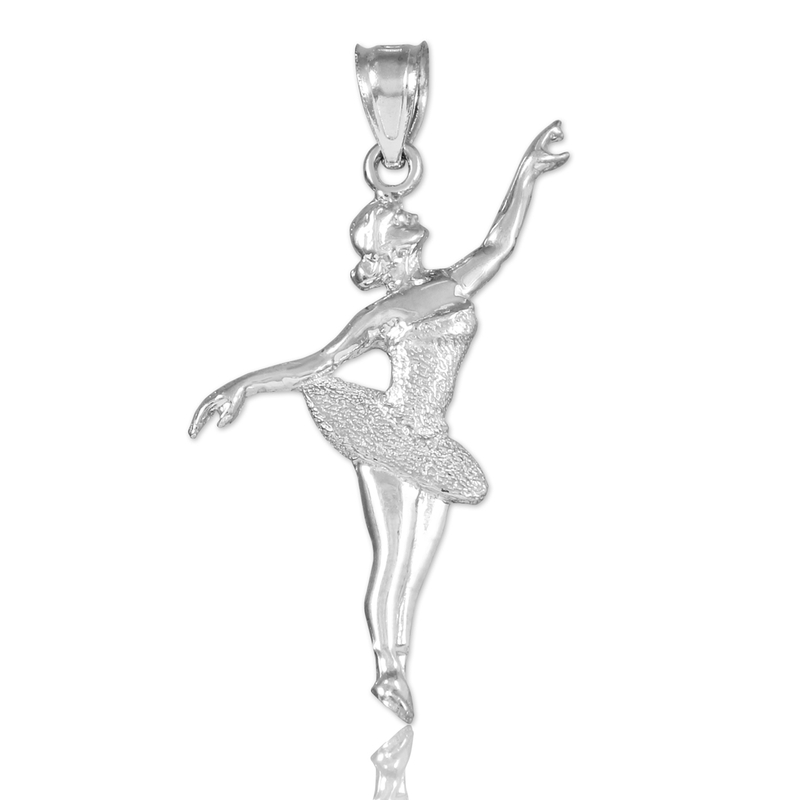 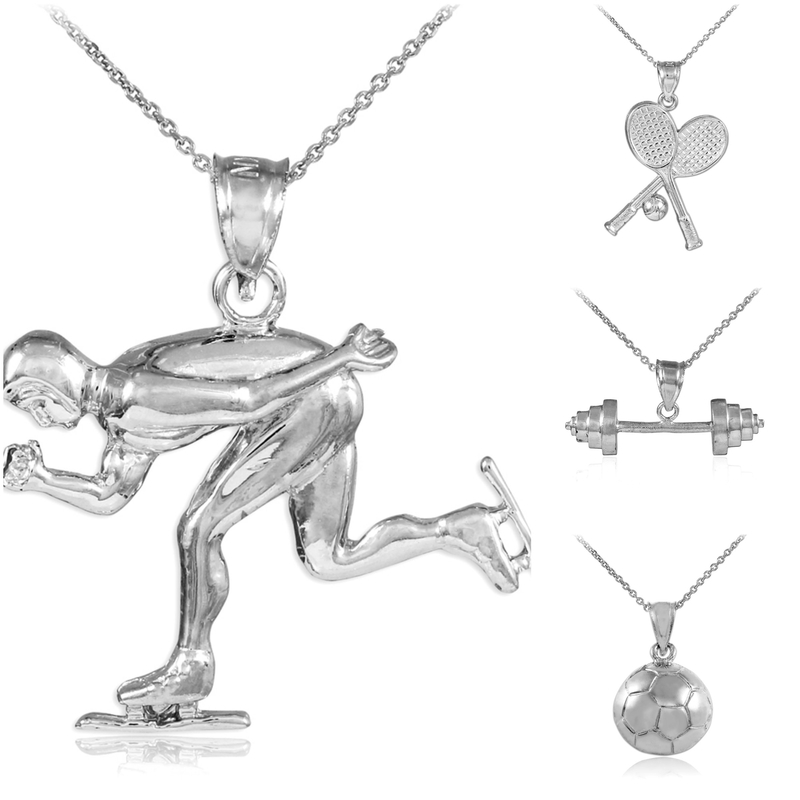 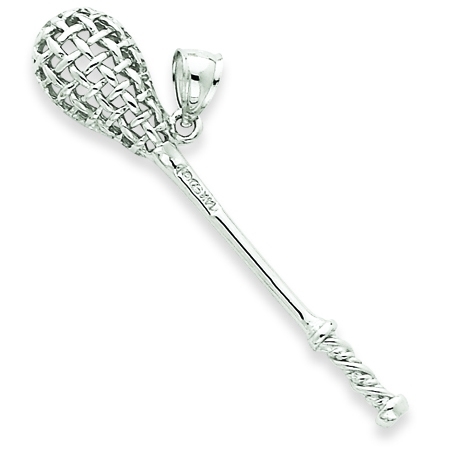 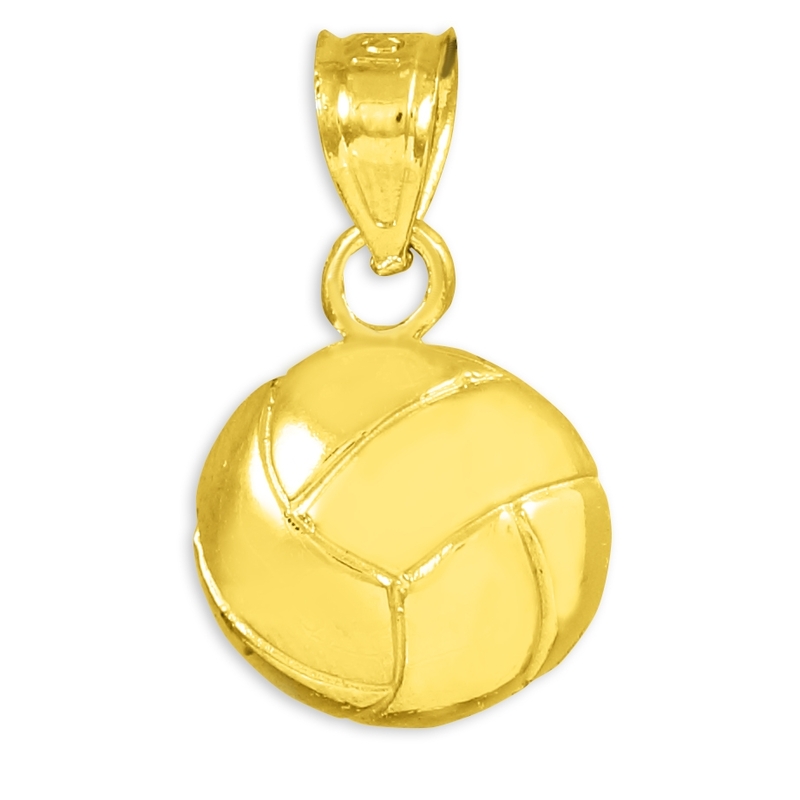 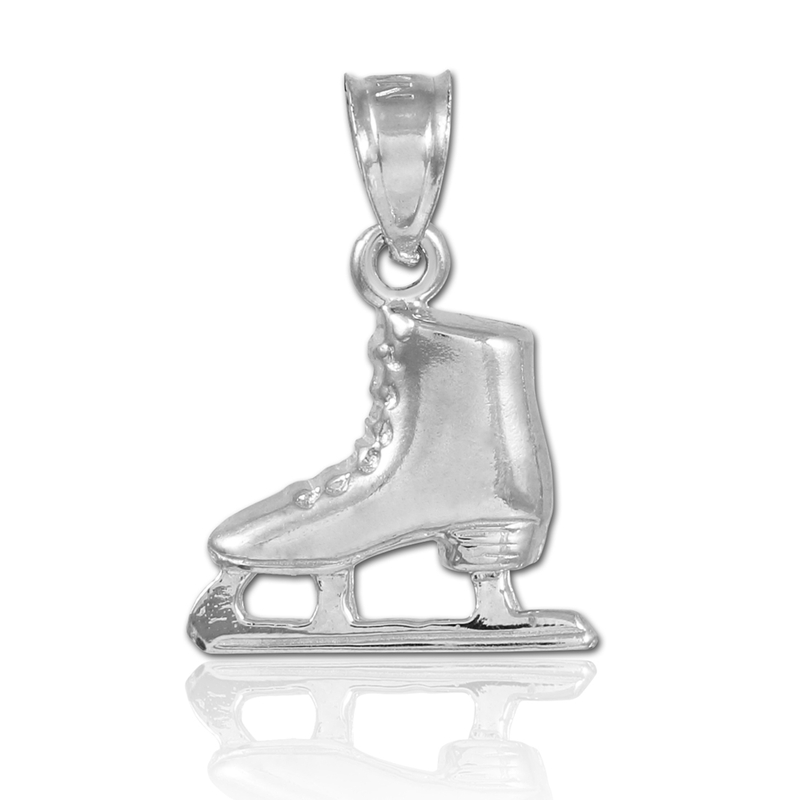 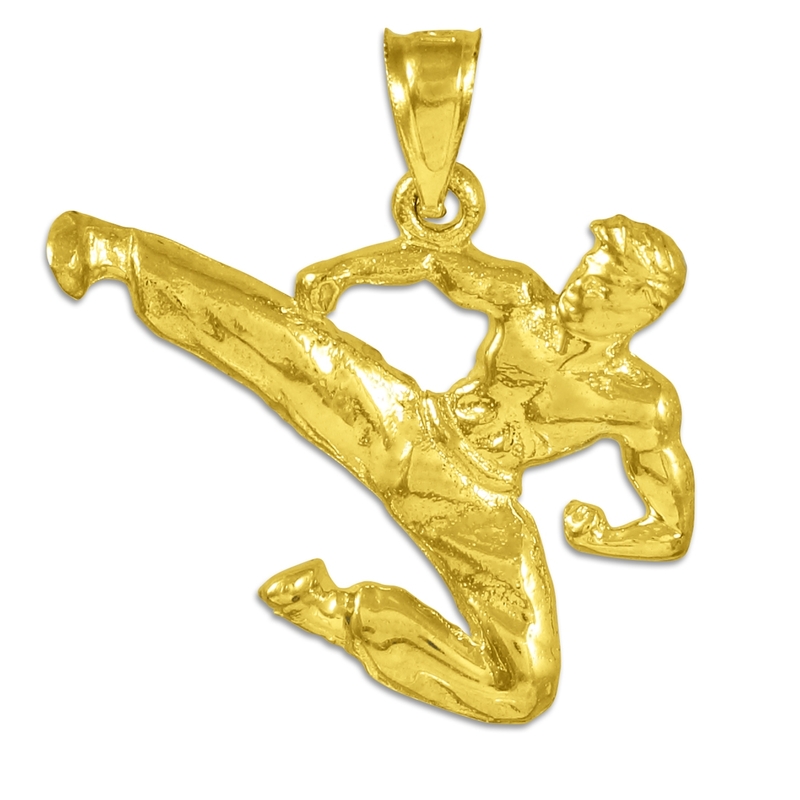 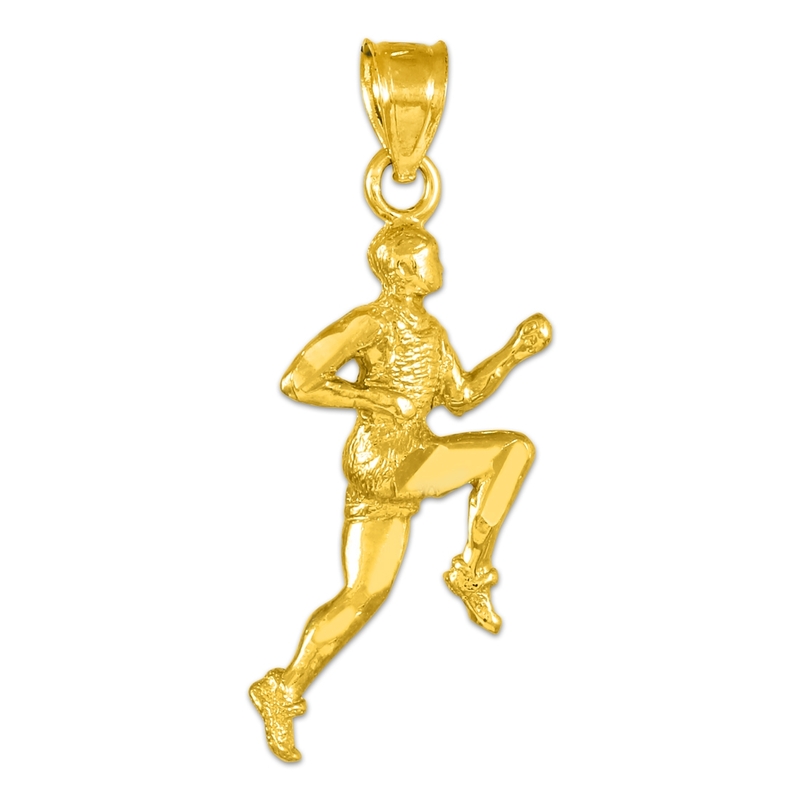 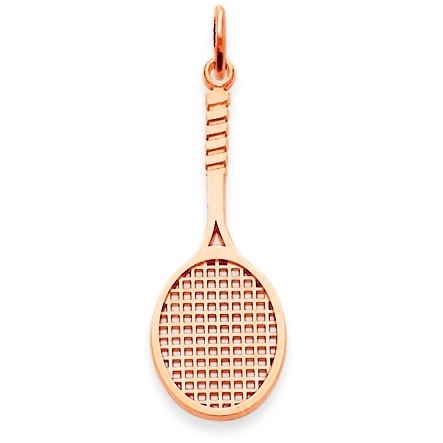 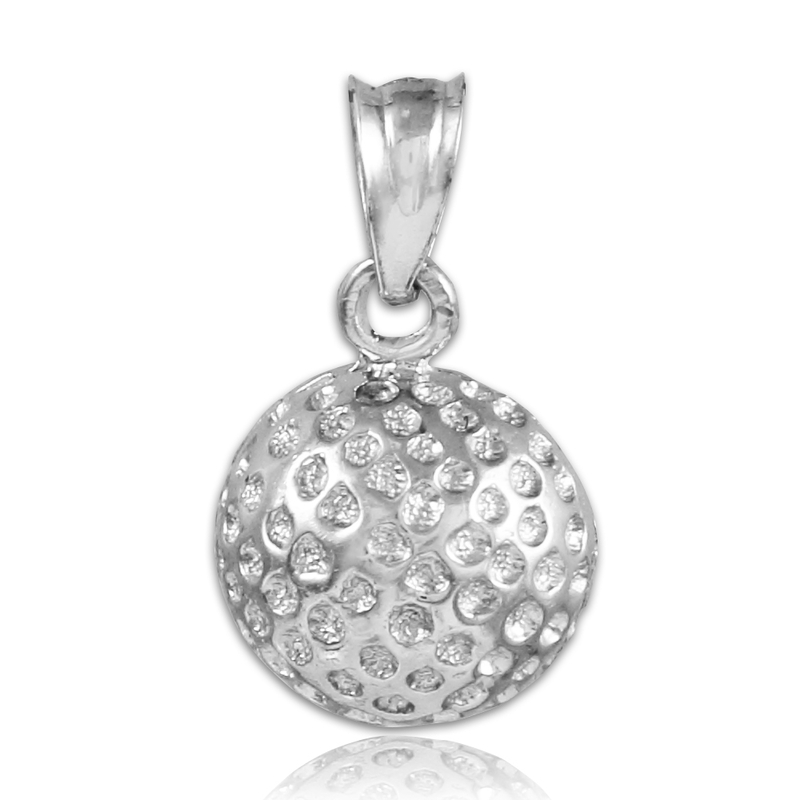 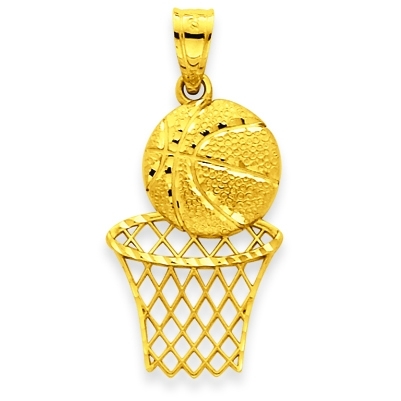 We carry a wide selection of sport charms and pendants. 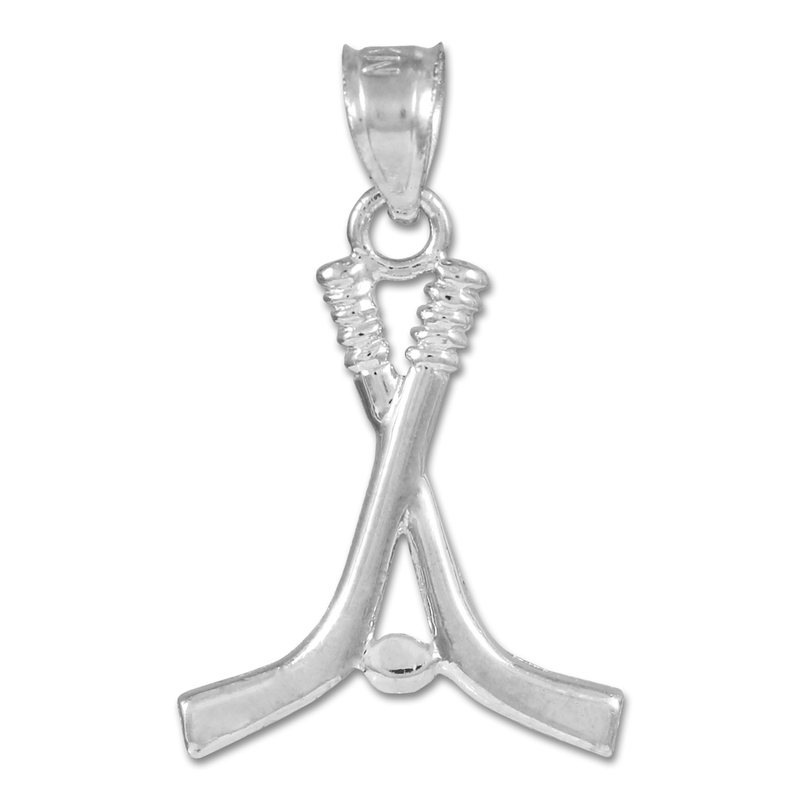 Whether you are an all American athlete or a huge fan of the sport, we have the charms and pendants that showcases your love of the game. 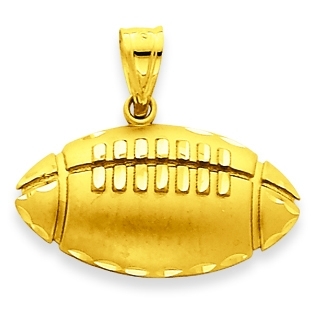 All pendants are available in yellow gold, white gold, rose gold, and sterling silver for your choosing. 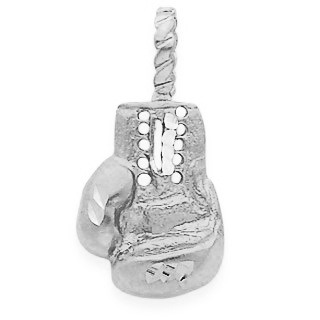 Proudly crafted and made in the USA. 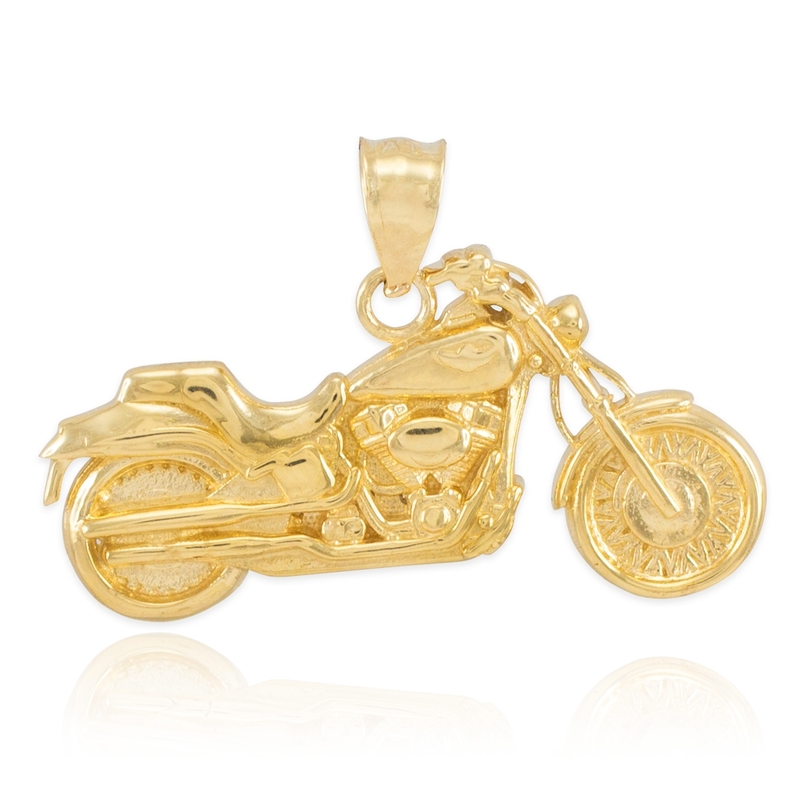 Factory Direct Jewelry backs all its products with our 30 day money back guarantee.